You’ve probably heard by now that the 2 beauties Pippa Middleton and Miranda Kerr have recently said yes, both to stunning, yet very different, engagement rings. 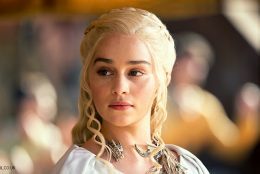 If you’re dreaming of ‘I Do’ and have been blown away by the celebrity rings of these beautiful women, you’ll be pleased to know that you can get an engagement ring lookalike just like theirs. 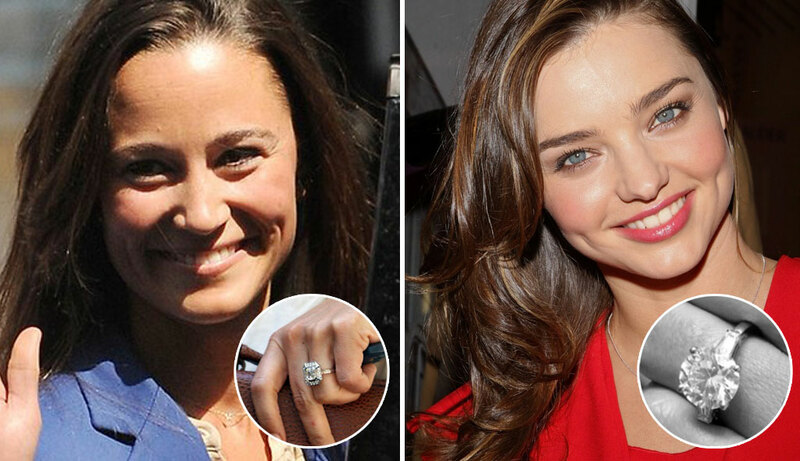 Read on to steal Pippa Middleton’s and Miranda Kerr’s engagement ring look. The elegant socialite is nothing if not stylish. A true fashionista, Pippa Middleton’s engagement ring is the envy of women the world over. Inspired by Art Deco, Pippa’s vintage-style ring could have been taken straight out of the Jazz Age, perfectly suiting a 1920’s flapper. It is evident that fund manager James Matthews has got impeccable taste, like his stylish party-planning fiancée Pippa, based on the extravagant, yet refined, engagement ring he proposed with. The fabulous Asscher-cut ring looks to feature a center diamond of about 3 carats. The halo of smaller diamonds surrounding the sparkling rock gives it a unique feel. Estimated at £200,000 (US$ 263,000), Pippa Middleton has followed in older her sister Kate Middleton’s footsteps with her classy and show-stopping ring. You too can feel like a princess (or the sister of a duchess!) 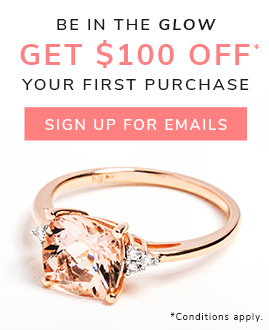 with a strikingly similar, yet much more affordable, diamond engagement ring. Featuring a two-sided octagon halo embellished with milgrain, the intricate details and shape of this vintage-style ring give it an Art Deco feel. Brilliant pavé diamonds form the halo of this sparkler, framing the larger, sparkling Asscher diamond. Socialite or average Jane, you’ll feel like royalty with this ring. Pair this ring with any Asscher diamond or gemstone of your choice and you’ve got an affordable lookalike of Pippa Middleton’s engagement ring. Australian supermodel Miranda Kerr is known to be one of the sexiest women of all time, with her beautiful girl-next-door looks that gained her the coveted position as Victoria Secret Angel. 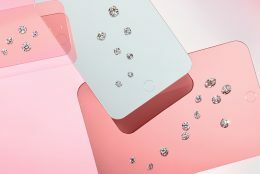 The ring her now fiancé, Snapchat founder Evan Spiegel, proposed with fits her to a T. While it is eye-catching indeed, it is also understated and approachable, just like its lucky wearer. The baguettes on either side of the luminous four-pronged three-stone round diamond ring give the stunner a traditional appeal. Miranda’s ring is estimated at $150,000. 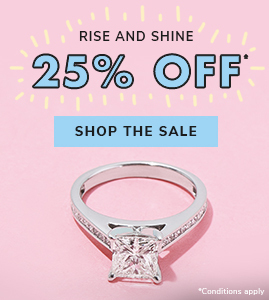 Lucky for the bride-to-be who is inspired by the simplistic beauty of Miranda Kerr’s engagement ring and of Miranda herself, you can get a ring just like hers without breaking the bank. Much like Miranda’s ring, this dazzler features a brilliant round diamond with 2 tapered baguettes, bringing out the shine of the center stone. This design is sure to last for years to come, as it is a true timeless piece. This ring is a perfect choice for the understated, refined bride. Which celebrity ring is your favorite? Tell us in the comments below or on our social channels: Instagram, Facebook, and Twitter.